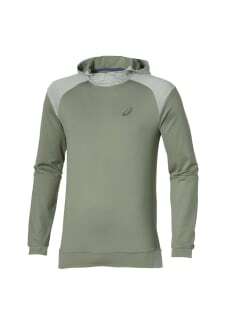 This stretch-knit men’s running hoodie has excellent moisture management, with fabric that wicks away sweat – so you’ll stay dry and confident while you run. 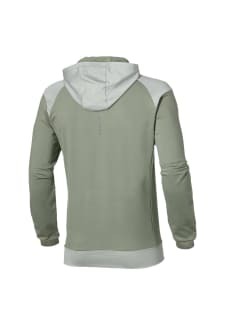 Its marl fabric is stretchy, soft and warm as you pull it over your head. It won’t weigh you down over long distance, thanks to clever lightweight material. Plus, raglan sleeves give you total freedom of movement.